How NEFT Bank Transfer Works? 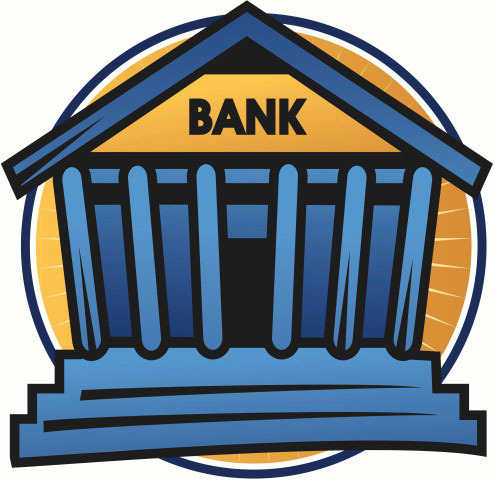 You are here: Home / Banking / How NEFT Bank Transfer Works? Individuals, firms or corporates maintaining accounts with a bank branch can transfer funds using NEFT. Even such individuals who do not have a bank account (walk-in customers) can also deposit cash at the NEFT-enabled branches with instructions to transfer funds using NEFT. However, such cash remittances will be restricted to a maximum of Rs.50,000/- per transaction. Such customers have to furnish full details including complete address, telephone number, etc. NEFT, thus, facilitates originators or remitters to initiate funds transfer transactions even without having a bank account. Presently, NEFT operates in hourly batches – there are eleven settlements from 9 am to 7 pm on week days (Monday through Friday) and five settlements from 9 am to 1 pm on Saturdays. How Does the NEFT System Operates? NEFT can be used to transfer funds from or to NRE and NRO accounts in the country. This, however, is subject to the adherence of the provisions of the Foreign Exchange Management Act, 2000 (FEMA) and Wire Transfer Guidelines. Can you please provide the complete accounting entries for NEFT/RTGS transaction. Hi rajendran, accounting entries for neft and rtgs will give more clarity. could you pls include that also? Thanks for your work, it was very much useful for me to know about neft. Your steps are easily understandable and simple. I have doubt about cash market and derivative market..how the stock price varies in cash market if demand for the stock in futures…and vice versa.. But for SBI in futures is fully orders..